President Donald Trump has announced that his chief of staff, John Kelly, will leave his job by the end of the year. There have been persistent reports for several days that Mr Kelly was under pressure to go. A White House job is never easy, but this administration has chewed through senior staff at a record pace. Donald Trump is on his third national security adviser, 5th communications director and soon to be third chief of staff. Last month, Reuters news agency quoted a source as saying that Vice-President Mike Pence’s chief of staff Nick Ayers, was a possible contender for the chief of staff role. 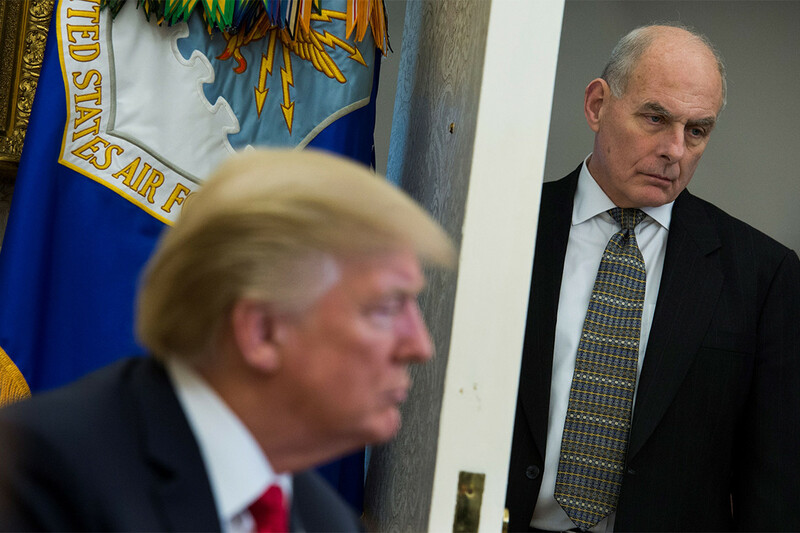 Earlier this year, Mr Kelly was forced to deny that he had called Mr Trump an “idiot” after the quote was included in a book about Mr Trump by the veteran investigative journalist Bob Woodward. Mr Trump initially nominated Mr Kelly to oversee Homeland Security before promoting him to chief of staff last July, replacing Reince Priebus.